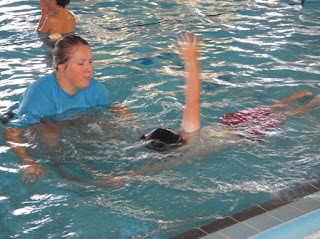 Harmony swimming without a board. We had a great week of lessons last week. 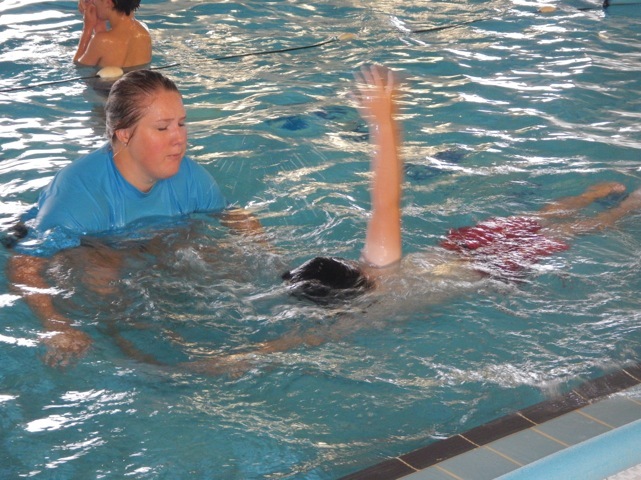 The children all concentrated and worked hard to improve their swimming and made great progress as a result. A VERY, VERY big thankyou to our fabulous parents and grandparents who helped walking to and from the pool, especially to the very dedicated ones who survived the torrential rain with us.